Felonies are more serious crimes and have longer sentences and higher fines. The minimum prison sentence for a felony is one year in prison. The more serious the crime, the longer the sentence, up to life in prison. 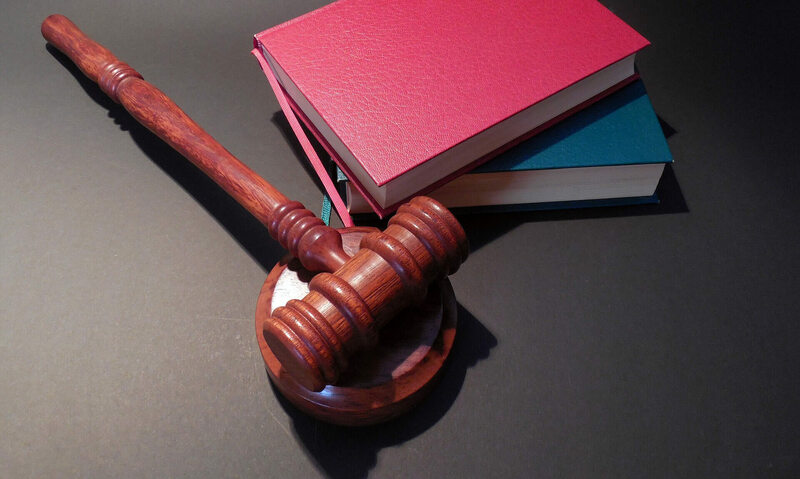 A felony conviction is a serious matter and can have potentially devastating impact. 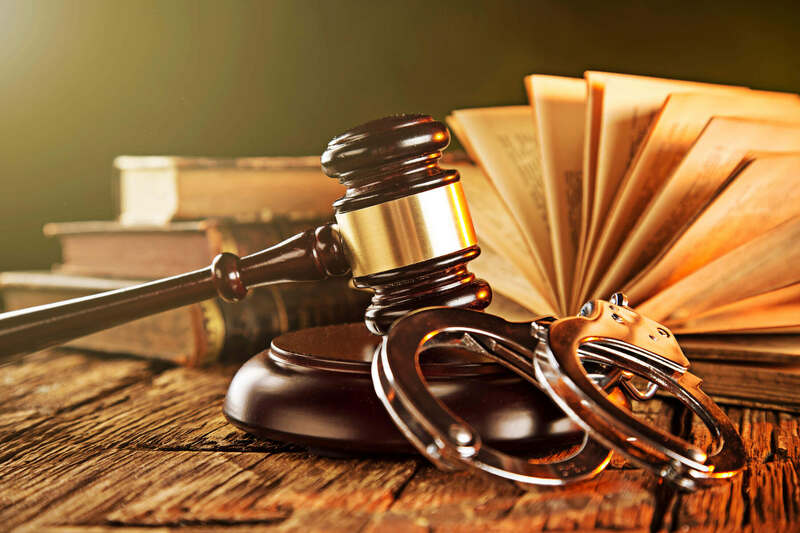 If you are charged with a felony, it is essential to contact a criminal defense attorney immediately.